Do you have Frozen fever? They're popping up all over! 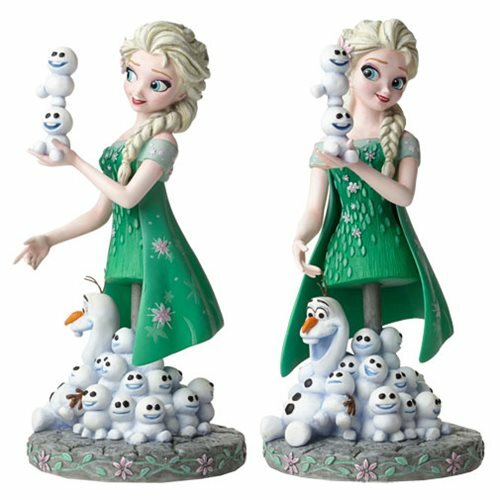 Delightful mini-bust features Elsa, Olaf, and lots of miniature snowmen! As seek in the cartoon short Frozen Fever.